A large dog isn’t going to have the same nutritional needs as a smaller dog, so naturally you are going to want to find a food that your larger dog will benefit from. With EUKANUBA Adult Dry Dog Food, you can be sure that your dog is getting the nutrition they need to truly reach their full potential and live healthy, happy lives. In this review, we are going to talk a little more about the features of the EUKANUBA Adult Dry Dog Food, but we are also going to give you an overview of what people who have purchased the dog food had to say about their overall experience with it. Then, we’re going to give you our recommendation on whether or not this dog food is something you should consider purchasing for your own dog! Different breeds of dogs all have their own unique health problems and nutritional needs, so it would make sense that you feed a German Shepherd food that is designed for large breeds and a Yorkie a food designed for small breeds, right? The Eukanuba brand was formed in 1969 under the Iams company who then sold the company to Procter and Gamble in 2014. The company makes 43 total products under the Eukanuba brand which focuses on a variety of diets for small dogs, large dogs, specific breeds, and weight control to name a few formulas. Corn Meal – This is a controversial cereal grain with modest nutritional value. Sorghum – Gluten free and boasts a better blood sugar behavior than other grain ingredients. Brewers Rice – Only provides caloric energy and not much nutritional value. Barley – Much like Brewers rice, only provides energy and not much nutritional value. By incorporating this food into your dog’s diet, you can expect to see a noticeable change in your pup’s energy level, thanks to the customized carb blend. The food is also formulated to help improve your dog’s oral health, as it will clean teeth, freshen breath, and promote healthy gums with 46% less tartar build up. 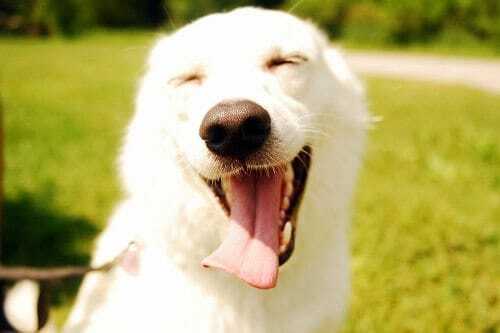 You’ll also see an improvement in your dog’s skin and coat because of the Omega-3 and Omega-6 fatty acids in the food. Also, those acids will help promote healthy joints and bone growth. The prebiotics found in the food will aid in digestion and the antioxidants will promote a strong and healthy immune system. When we looked at the user reviews, we saw that 90% had great things to say about the dry dog food and left 4 or 5-star reviews. Of these reviews, people commented on how much their dogs enjoy the food. A few customers have said that this is the only food they’ve fed their dogs with sensitive stomachs that hasn’t caused some kind of stomach upset, loose stool, or lethargy. Customers also said they appreciate the affordability of this product when compared to purchasing it at the grocery store. Customers also like that you can subscribe to the product and have it delivered to your door each month, so you never have an instance of running out of food unexpectedly. Customers have said that their elderly dog took to the food very well and it was easier for them to eat due to the small kibble size. 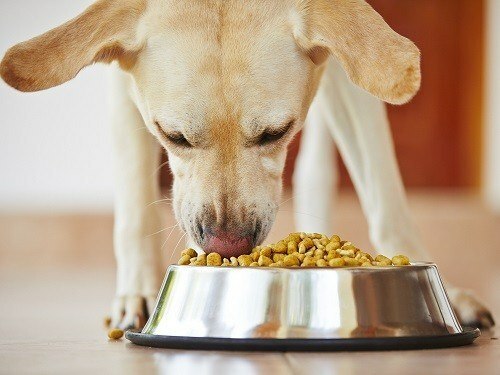 Customers have said that when they gave this food to their dog, it caused upset stomachs and loose stool, even though they had been feeding this food to their dogs for years. 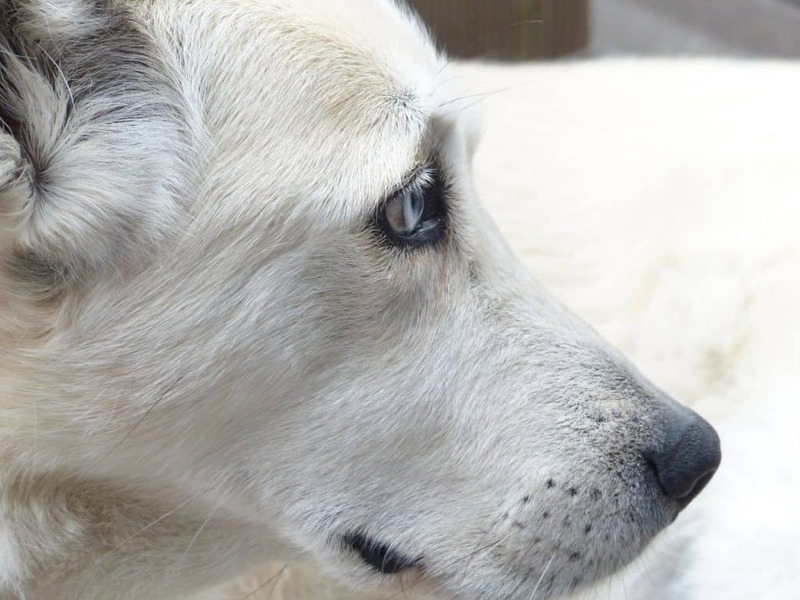 A few believe the formula has changed over the years, which would explain the change in how their dog’s reacted. Other customers have said they only experience problems with this food when they purchase it online rather than in the store. For a food that has a 90% approval ratings among customers who regularly feed their dog’s this food, it speaks highly about the quality, the nutritional value, and the product as a whole. For a dog food that is less than $40 for a large 33 pound bag, it seems like a good option. However, before you decide to make the switch, you may want to try your dog out with the small 5 pound bag first. Also, there are two flavors that you can choose, chicken or lamb and rice. The small 5 pound bag will give you a chance to test out both flavors to see which your dog prefers before making the commitment to the large bag. When you are switching food brands and formulas, you don’t want to make the switch right away – you will want to gradually mix the new food in with the old, changing the ratios as each day passes. 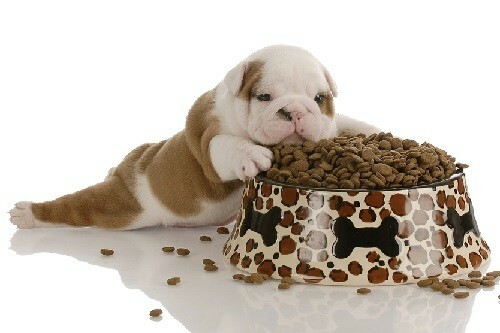 Within a week’s time, the old food should be completely phased out and your pup should be dining on the new food. It is during this time that you will want to look for signs (either positive or negative) to see how your dog reacts to this new food. Was your large breed dog gets older, their dietary needs are going to change. You’re going to want to feed them a nutritious food that is going to promote healthy bones, fortify joints, and keep their coat and skin hydrated and healthy. You’ll find that by making the switch to EUKANUBA Adult Dry Dog Food, you’ll be able to see a noticeable difference in your adult dog.